The Secret Seven up to new tricks! A brand-new, action-packed Secret Seven adventure by prizewinning author Pamela Butchart. When Peter discovers an old skull hidden in his bedroom, it's time for an urgent meeting of the Secret Seven. Setting off to investigate, the friends see a gigantic hole in the grounds of a local hotel. Could there be any connection between the two strange events? 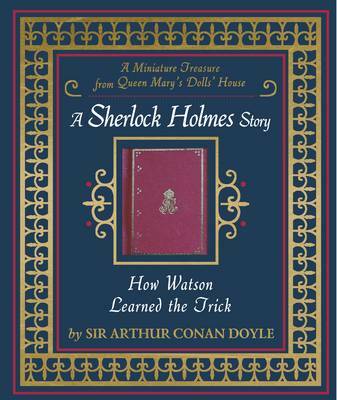 The Secret Seven are determined to solve the mystery. It's time to look behind the green door of the Secret Seven's shed again. 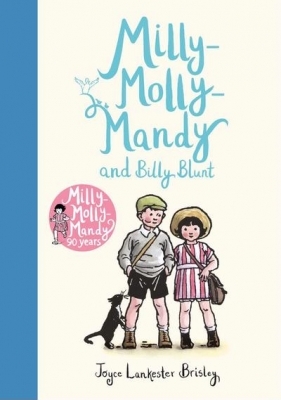 Enid Blyton's much-loved detective club are back in a superbly entertaining new adventure. Pamela Butchart is the bestselling and prizewinning author of the hilarious series that started with Baby Aliens Got My Teacher! 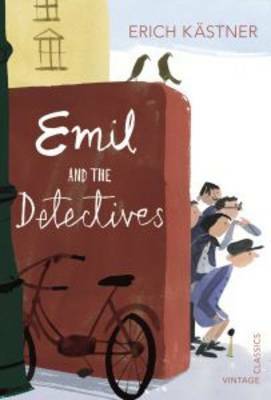 A huge fan of Enid Blyton, Pamela has been inspired to create a new mystery for her favourite club, the Secret Seven, to solve. Set in the same world and time as the original stories, this fantastic new mystery satisfyingly extends the series for fans old and new. 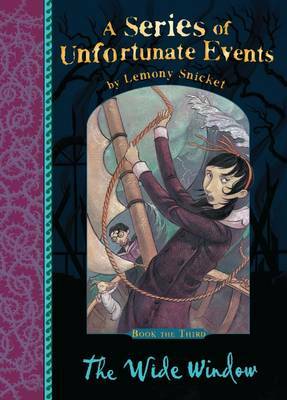 The story is brought to life by Tony Ross's brilliant illustrations throughout. Join the Secret Seven for more mystery, excitement, friendship and FUN than ever before! 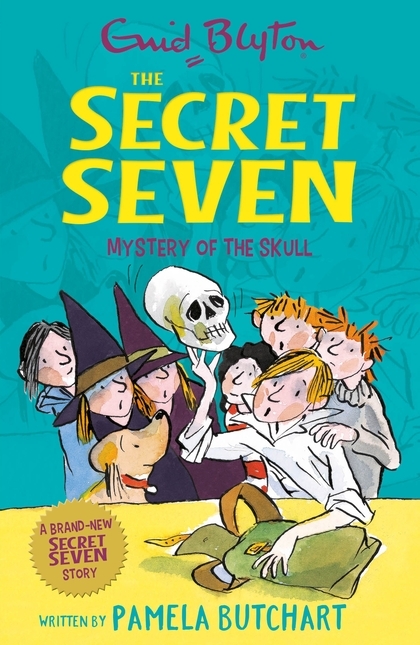 Read all 15 stories in the original Secret Seven series and don't miss Pamela Butchart's next Secret Seven mystery ... Also look out for Secret Seven Brain Games - a fun and tricky puzzle book! * Enid Blyton (R), The Secret Seven (R) and Enid Blyton's signature are registered trade marks of Hodder & Stoughton Limited. No trade mark or copyrighted material may be reproduced without the express written permission of the trade mark and copyright owner.